Catch the best Gospel Music here on Premium9ja.com as we always feed you with some cool and spiritfilled kingdom songs. As usual, Music that deserves to be brought back must be brought back. 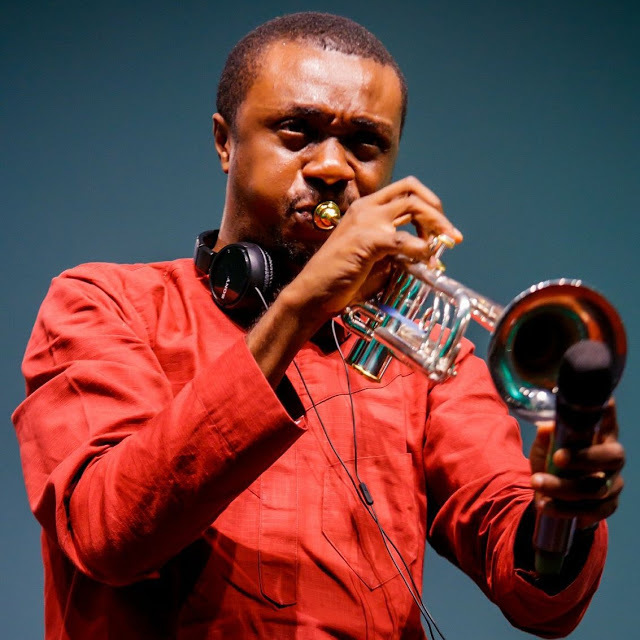 Here is Nathaniel Bassey one powerful Song, Someone at the Door.